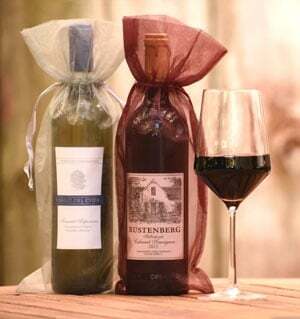 PLUS: Free wine gift bags in every initial club shipment! Valle Secreto’s 2014 Cachapoal Valley Key Malbec offers a flavorful, polished rendition of the ubiquitous Malbec varietal, a grape that is often appreciated more for its color and body than for its elegance or complex flavors. Although the varietal is most associated with neighboring Argentina, Chile fashions excellent Malbec, too, not the least of which is Valle Secreto’s Key Malbec from Chile’s renowned Cachapoal Valley. The 2014 Valle Secreto Key Malbec comes imbued with Malbec’s quintessential deep purple color and varietal flavor; yet what sets Valle Secreto’s Key Malbec apart is its pronounced aromatics and supreme balance. A captivating set of aromatics and flavors reminiscent of freshly picked blackberries and plums combined with touches of toasted oak and cocoa come wrapped in a medium-bodied, easy to drink style in Valle Secreto’s 2014 Key Malbec. Although less chunky than some of its Argentinean neighbors, the 2014 Valle Secreto Key Malbec trades brawn for a delicious set of bold, complex flavors and silky smooth tannins. For optimal enjoyment, we strongly recommend affording the 2014 Valle Secreto Key at least thirty minutes of aeration before consuming at cool room temperature (60°-64° F). Enjoy! The pronounced berry scents, woodland flavors and smooth texture of the 2014 Valle Secreto Key Malbec make it a natural accompaniment to a wide variety of foods and cuisines. Although many will enjoy the 2014 Key with its rich distinctive flavors and smooth tannins without food, this classic Malbec truly shines at table. Grilled New York Strip Steak served with mushroom truffle butter over red pepper risotto and roasted vegetables makes a splendid accompaniment to the Key Malbec. As an appetizer or main course, Wild Mushroom, Walnut, and Whipped Ricotta Filled Ravioli provides another tasty accompaniment. Juicy burgers with avocado, bacon, Pepper Jack cheese, tomato and fresh greens make great companions to Valle Secreto’s Key Malbec, too. Pizzas provide more tasty accompaniments, especially pizzas with mushrooms, pancetta and sage or sweet sausage and pepperoni. Equally compelling as companions to the 2014 Key Malbec are homemade Baked Ziti and Zucchini Parmigiana. A plate of creamy cow or sheep’s milk cheeses served with ripe Bosc pears makes a tasty and easy to prepare accompaniment as well. Buen Provecho!  The 2014 Valle Secreto Key Malbec makes an ideal accompaniment to many kinds of cheeses. A creamy Harvarti, rich Cheddar or Double Gloucester pair beautifully with Malbec’s savory flavors. Aged Gouda and Pecorino Toscano also provide flavorful companions to Valle Secreto’s Key Malbec. For more superb wine and cheese pairings or to learn more about gourmet cheeses contact us at www.cheesemonthclub.com. Enjoy! Valle Secreto, which means secret or hidden valley, is true to its name. This estate and its vineyards lie in a sequestered valley on the property of a 19th century church. How this gem of a property under the expert winemaking skills of Alejandra Vallejo managed to elude most of the outside world until recently still baffles us, especially since Valle Secreto lies just 60 miles or so south of Chile’s capital, Santiago, in the Cachapoal Valley (pronounced “kah-cha-po-AL”). Nonetheless, we are thrilled to report that Valle Secreto is no longer a hidden jewel. Valle Secreto fashions a number of delicious red and white wines in addition to this month’s feature, the 2014 Key Malbec. Other outstanding offerings from Valle Secreto include First Edition, which refers to the winery’s first releases of single varietals and Private, a very limited reserve offering consisting of Syrah, Cabernet Sauvignon, and Carmenère. Cachapoal Valley, also known as Rapel Valley, is one of Chile’s oldest wine producing areas. It is part of the great Central Valley of Chile, the country’s agricultural heartland that stretches south from Santiago, etching the green coastal mountain ranges and the towering Andes. Cachapoal is red wine country, a region renowned for producing balanced and flavorful Cabernet, Syrah, Carmenère and Malbec based wines. The cool maritime influences from the nearby Pacific temper the hot summer days. The extreme variation between day and night-time temperatures results in wines of pronounced aromatic profiles and ripe, fresh fruit flavors. Malbec is one of the original red wine grapes of Bordeaux, France (where it is called Cot or Pressac). While Malbec plays a purely supporting role today in Bordeaux, adding color and body to the region’s Merlot and Cabernet blends, it remains one of the six legal grape varieties permitted in red Bordeaux (along with Cabernet Sauvignon, Cabernet Franc, Merlot, Petit Verdot, and Carmenère). However, south of Bordeaux in the region of Cahors, Malbec still reigns supreme. It remains the chief grape used in what historically has been called the "black wine” of Cahors. Despite its deep French roots, Argentina and more recently Chile have come to fore as the contemporary champions of Malbec, where the varietal plays an important role in terms of quality and quantity. The best South American Malbecs and Malbec blends offer considerable flavor and body at a relatively young age, yet they remain age-worthy wines capable of true distinction. acclaimed 2005 Cabernet Sauvignon, imported exclusively for our members.